Alex Reyes and three other relievers combined for 7º scoreless innings after starter Sean Leland left, and the Madison Mallards used a six-run third inning to post a 6-3 win over the Kalamazoo Growlers in a Northwoods League amateur baseball game Sunday at Warner Park. 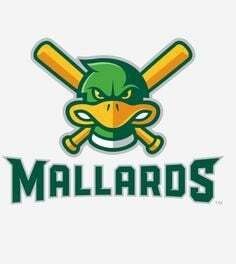 Justice Bigbie and Jake Randa each knocked in two runs for the Mallards (40-18, 12-10 second half). The Growlers (35-22, 12-11) scored three runs off Leland to take a 3-0 lead in the second inning. E — Johnson. LOB — Kalamazoo 7, Madison 9. 2B — Johnson, Schwecke, Vinsky, Bigbie. CS — Hall, Randa. DP — Madison 2. HBP — Kavadas (by Reyes), Plantier (by Drabick). WP — Hunter. PB — Shockley. T — 3:05; Att. — 6,713.